I was in Orlando on business, which is rather rare. Instead of having to spend the days outdoors lining up for rides, here I was stuck in a conference room while the day was bright and sunny outside. However, what we missed during the days, we made up during the evenings. 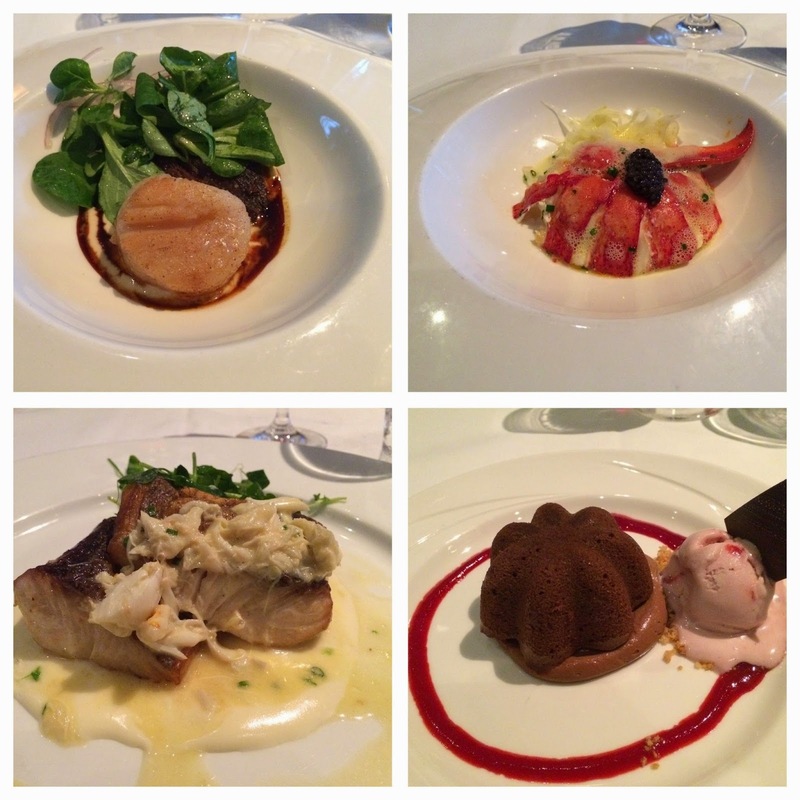 A couple of dinners at restaurants here were quite memorable and here’s a brief summary of my impressions. 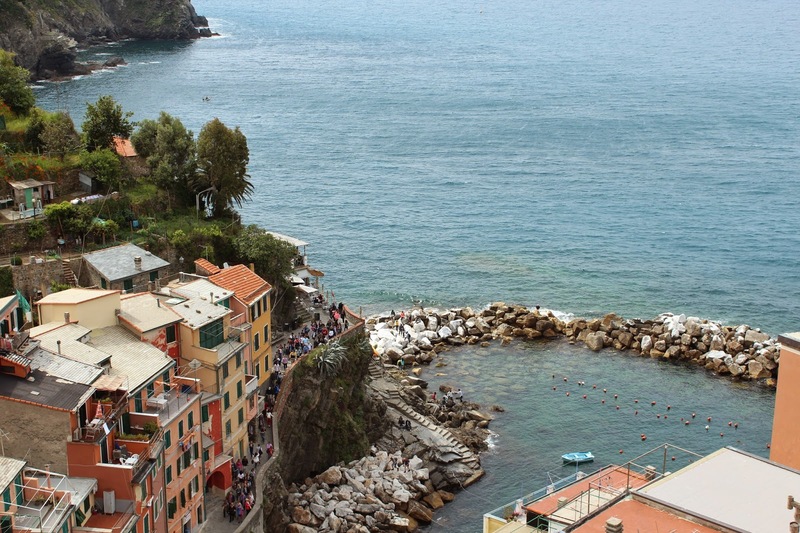 “If you ever get tired of life, bypass the therapist and decamp immediately to Cinque Terre. Here five crazily constructed fishing villages, set amid the most dramatic coastal scenery on the planet, ought to provide enough to bolster the most jaded spirit.” That is how Lonely Planet describes this amazing place, and I could not have done a better job. Our two days here were a delightful addition to an already memorable Tuscan vacation. 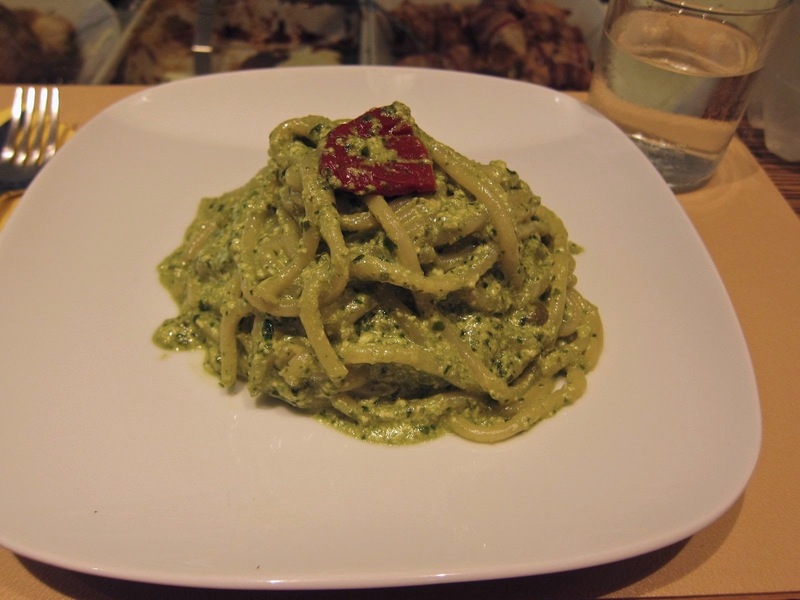 Italy and good food are synonymous! This is particularly true in Tuscany, the land that produces much of Italy's Chianti wines, porcini mushrooms, rare truffles and Pecorino cheese among other delights. While Tuscan cuisine have evolved from simple peasant fare that tend to involve offals and four-finger thick steaks, there is enough for the non-adventurous foodie too. The famously pretty Tuscan countryside was lush and green in its spring-time glory. As we drove out of Florence, we saw undulating landscapes dotted with Tuscany's signature cypress tress, vineyards and olive trees stretched out all around us. 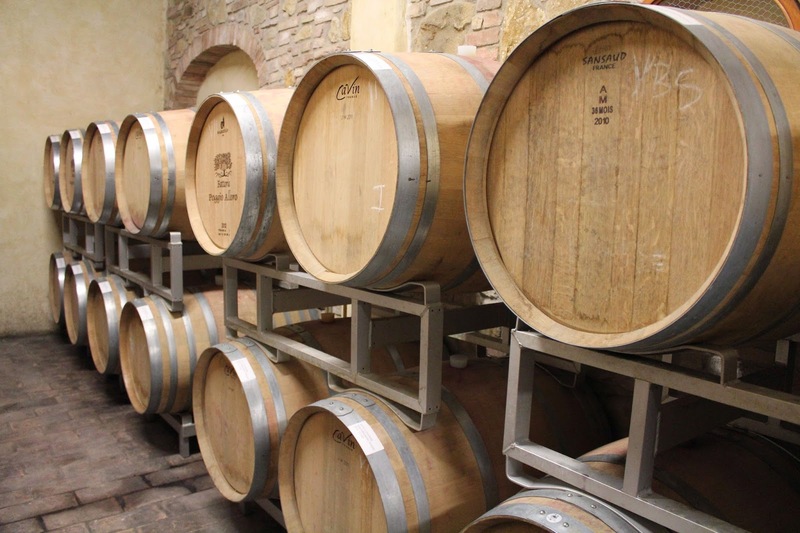 We spent most of our time in the Chianti area, home to the famous Italian wine, that is dotted with small farms producing dairy, meat and wines.